ATID AT870A Android UHF RFID Handheld Reader - includes WIFI, BlueTooth, cradle, gun handle and accessories. 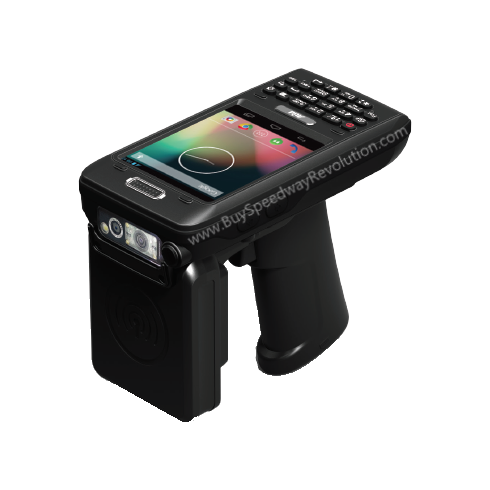 The AT870A is the latest RFID Handheld reader from ATID which features a lightning fast Android Operating System as well a powerful processor, new long range UHF module and RFID Antenna. Equipped with a large base memory with multiple connectivity and data capture options, the rugged terminal is an excellent solution for supply chain, asset, livestock, and industrial tracking applications.